Jay-Z is The Wire, Nas is Breaking Bad. Who do you think should have been on the list, and what TV show would they have been? Let us know in the comments. 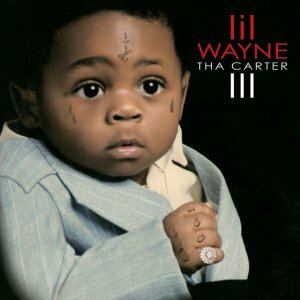 I'm a little disappointed to discover that Lil Wayne was not, as a child, what the cover to Tha Carter III suggested he was. Won't the Real Slim Shady Pls Stand Up? Mitt Romney raps to Eminem with the help of some genius editing.